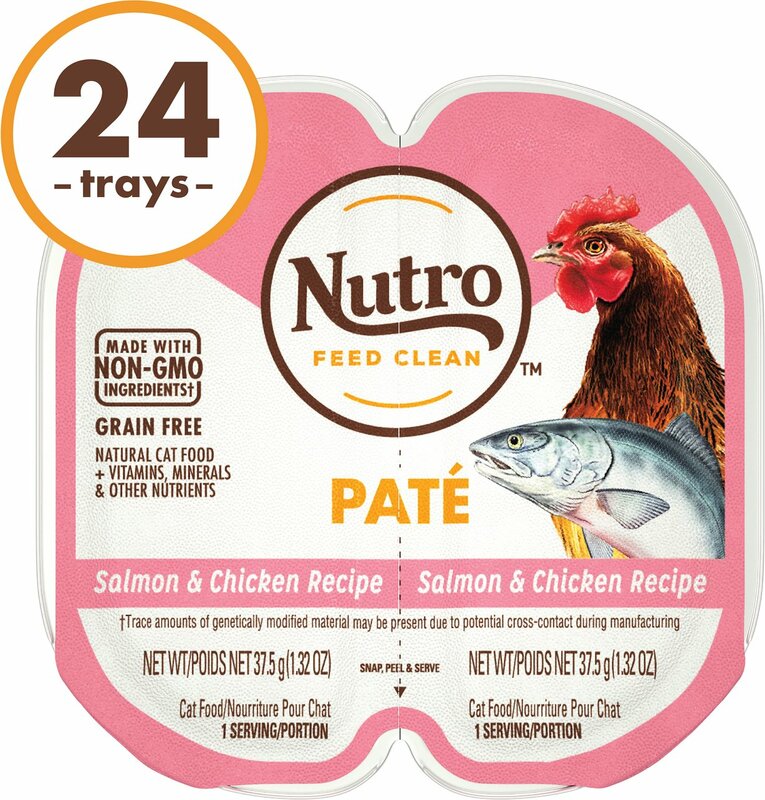 Your kitty goes wild for pate, so give him the nutrition he craves with the Nutro Perfect Portions Grain-Free Salmon & Chicken Recipe Cat Food Trays. 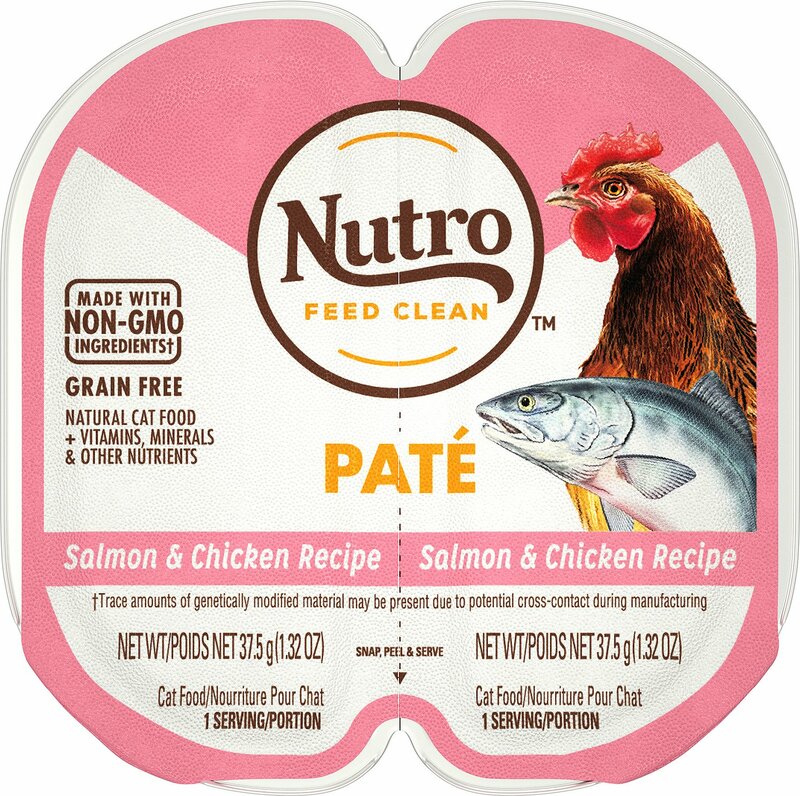 Featuring real salmon and chicken as the first ingredients in a whisker-licking juicy pate, it provides perfectly-portioned protein for healthy muscles and delicious flavor for a satisfied tummy. Every bite is also packed with all the nutrients your pal needs to look and feel his best every day, like vitamins, minerals and essential taurine. Plus, it also provides plenty of moisture to help keep him hydrated and healthy from nose to tail! And with no grains, fillers or anything artificial, even sensitive kitties can enjoy. 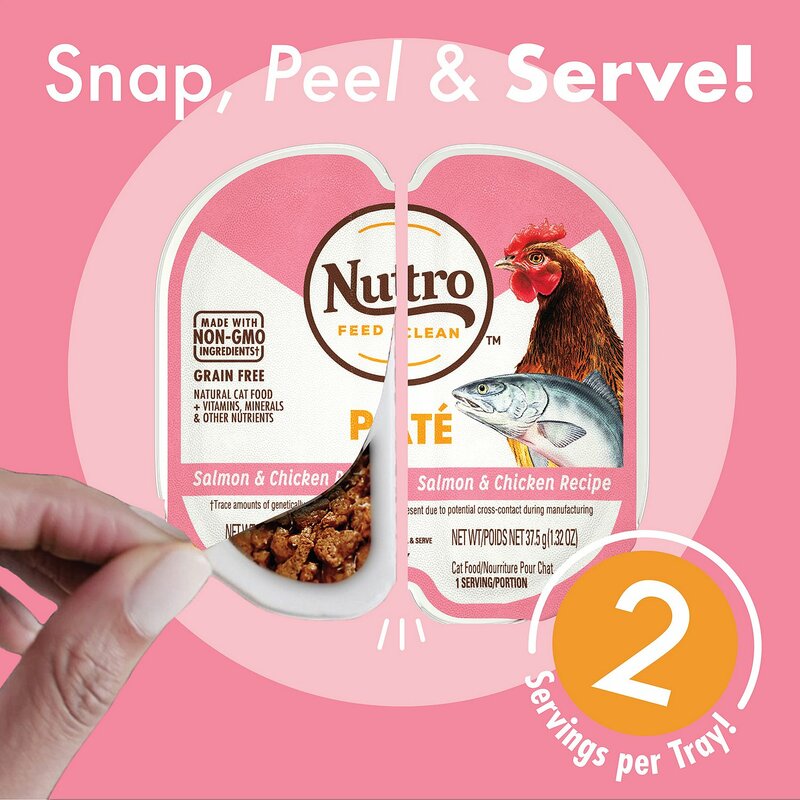 Adult wet food trays feature real salmon and chicken as the first ingredients for the protein needed to support healthy, lean muscles. Salmon, Chicken, Chicken Broth, Chicken Liver, Tuna, Pork Broth, Natural Flavors, Guar Gum, Minerals (Potassium Chloride, Magnesium Sulfate, Calcium Carbonate, Zinc Sulfate, Iron Sulfate, Manganese Sulfate, Potassium Iodide, Copper Sulfate), Sodium Phosphate, Fish Oil (Preserved with Mixed Tocopherols), Carrageenan, Vitamins (Choline Chloride, Thiamine Mononitrate [Vitamin B1], Vitamin E Supplement, Pyridoxine Hydrochloride [Vitamin B6], Vitamin D3 Supplement, Folic Acid, Menadione Sodium Bisulfite Complex [Source of Vitamin K Activity]), Salt, Taurine. For more precision, replace based on calories. Feed at room temperature and refrigerate the unused portion for up to 3 days. Why did we remove the name of WHOLESOME ESSENTIALS®? We felt that since all the ingredients in each of our recipes are wholesome and essential to the benefits of the recipe, it was unnecessary to call it out on just one of our lineups. 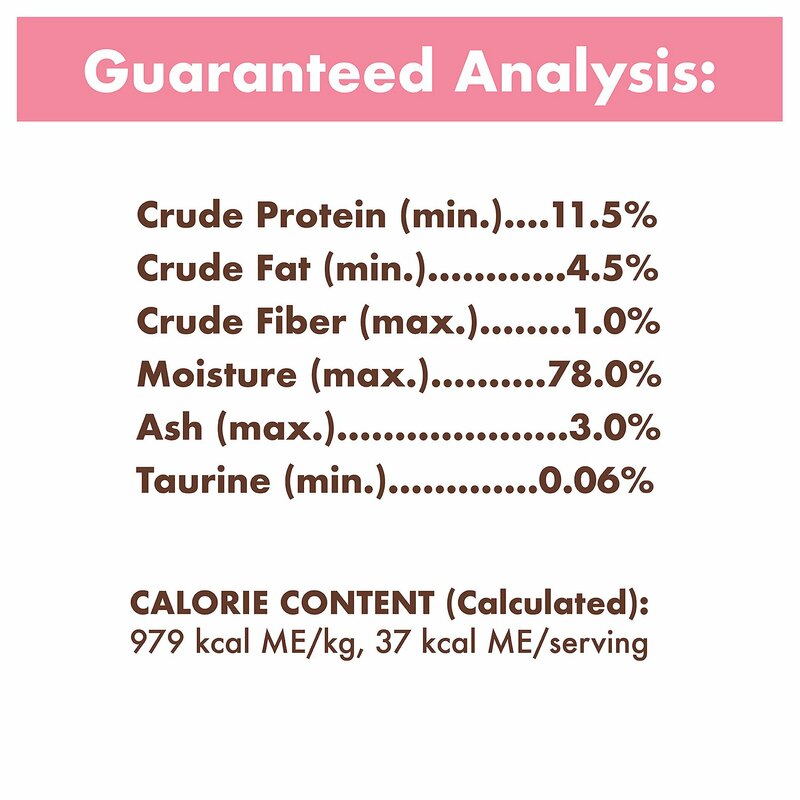 Does NUTRO™ Brand Dog and Cat Food contain artificial preservatives? No, our foods are naturally preserved with vitamin E. We never use chemicals like BHA, BHT, ethoxyquin, propyl gallate or sodium hexametaphosphate in NUTRO™ Natural Dog Food or Cat Food. Where are NUTRO™ Products made? We are proud that NUTRO™ Products are made in our own U.S. facilities. Our facilities are located in Victorville, Calif.; Lebanon, Tenn.; and North Sioux City, S.D. Our GREENIES® Products are made in Kansas City, Mo. 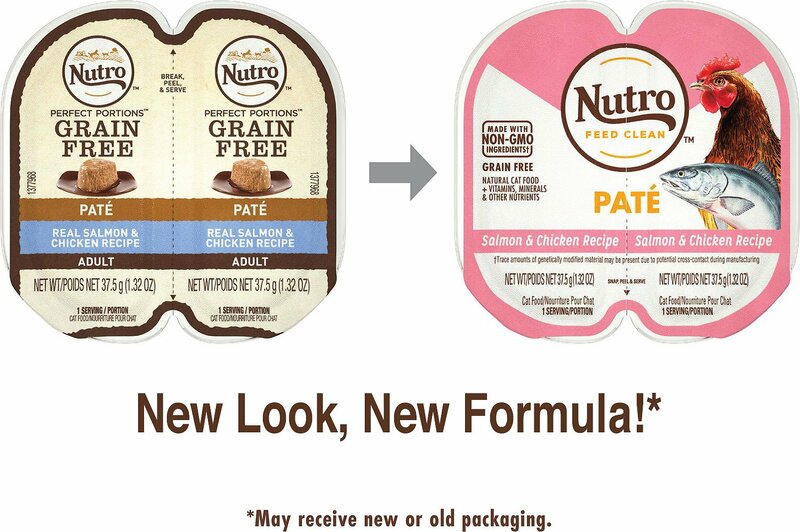 Are any NUTRO™ Products currently being recalled? No, there are no recalls of any NUTRO™ Products in effect. All NUTRO™ Products are safe and meet the highest standards of safety and quality. 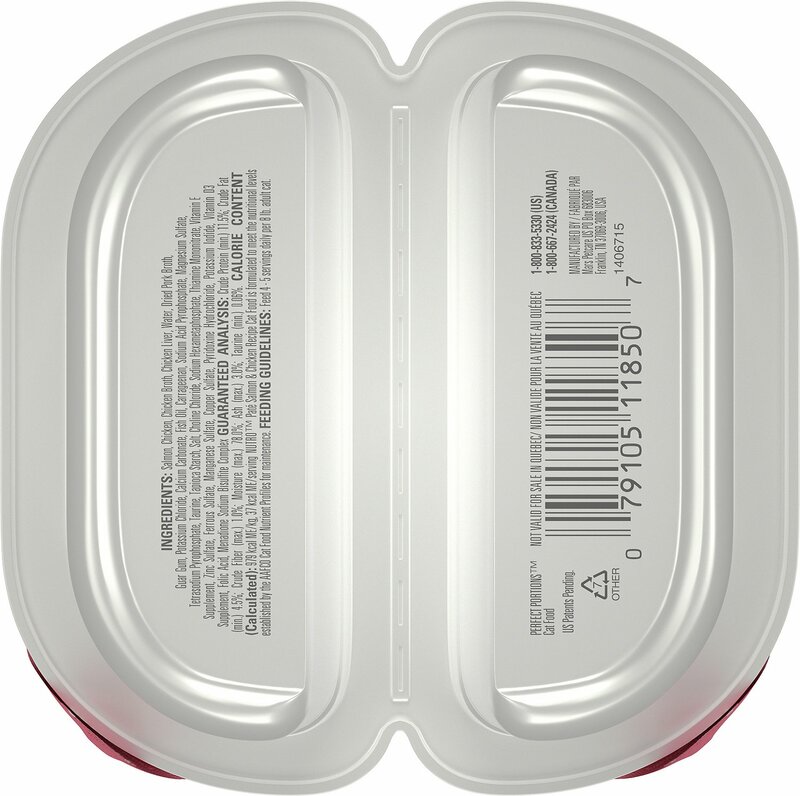 How do you read the code dates on NUTRO™ Cans and Trays? Due to technical advances in materials, the expiration dates for cans and trays produced after March 31, 2004 will be 2 years from the date of manufacture.Here is an example of the coding:First Line: BEST BY MM DD YYSecond Line: Contains manufacturing information (i.e., plant, line and time)MM = Month of ProductionDD = Day of ProductionYY = Year of Production + 2 YearsFor example, a can manufactured on May 31, 2011 would be coded: BEST BY 05 31 13 (MAY 31, 2013). Hey, Chewy, thanks for the case full of insect larvae! Disgusting surprise when this case was opened. Feast your eyes on the photos of insect larvae clinging to every "Perfect Portion" packet, and the dead larvae that poured from the box (Photos 1-3). The end of the cardboard-box overpack that should be sealed is slightly crushed, creased inward, and the seal is broken (Photo 4). A plastic food packet is crushed adjacent to the damaged end of the box (top of Photo 5, 2nd packet from right), which likely ejected the packet contents inside the box. The packaging details are shown in Photo 6. Food is great. Packaging is horrible. It is a pain feeding multiple cats and opening several containers. Aluminum cans are easier to recycle than tiny plastic trays. Unfortunately this company seems to be switching to small portion plastic containers. I will be switching to a different brand. Great for your picky cat! I checked the nutritional and calorie information before ordering this food. I have a LARGE tomcat who is on a diet. He loves this food and I am glad it comes in pate as well as the one with gravy. 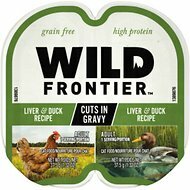 He enjoys eating this pate along with his low calorie dry food and he is loosing weight! My cats give it 4 paws up! This is the best food! I switched to it after years of purina one followed by a prescription diet from the vets office. Nutro has the best ingredients, helped with portion control and immediately relieved the stomach problems that my cats were consistently experiencing. tried a new formula of Nutro and my cat loves it!! Kitty likes the added Salmon of this one! I've upped my cat's fish varieties along with other meats. I rotate flavors to keep her interested with quality nutrition. Mr. picky will eat (only this) fish! This is the only seafood variety our picky cat with food sensitivities will currently eat. Is there a fussier cat out there? I thought he would love this but will not touch it. He is a "licker" and this is just not wet enough for him. I think Nutro makes wonderful cat food. It looks delicious and smells wonderful. There are other Nutro products that he will eat. 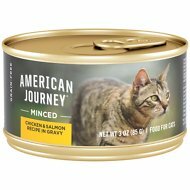 I have to give my elderly male cat medication every day, and he gobbles it right up without hesitation when I mix it in this food. This is his very favorite! My four cats turning their noses up at new label Nutro Soft Loaf. Company did alter the recipe to my disappointment. Used to order by the case, now seeking another brand.